If you’re a regular live-tweeter during Raw or WWE “special events”, or if you’re someone who just happens to peruse the twitter timeline of WWE-themed hashtags, chances are you might’ve stumbled across tweets from Melissa Joan Hart, A.K.A. Clarissa from Clarissa Explains It All A.K.A. 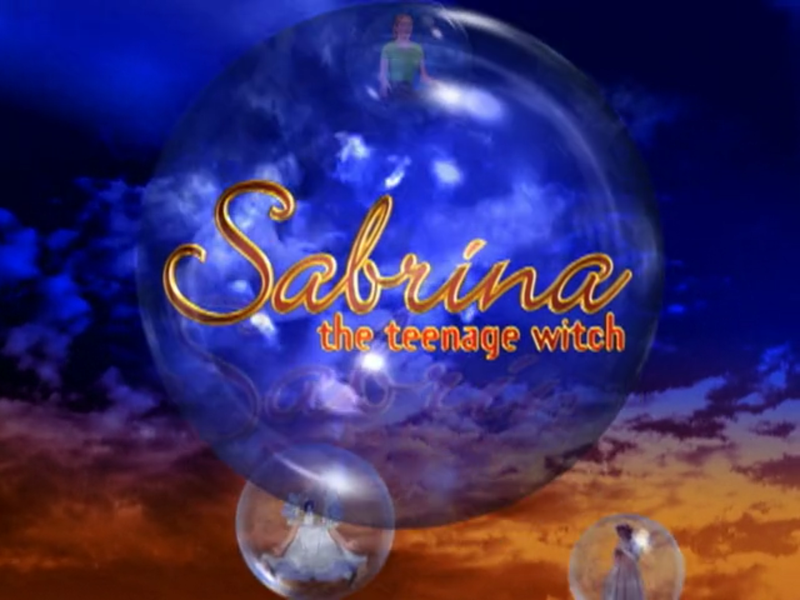 Sabrina from Sabrina, the Teenage Witch, in which she tweets about said WWE-themed hashtags. And if you’re anything like me, you instantly started following her on Twitter because her love of wrestling instantly made you forget about her Who’s the Boss? reimagining Melissa & Joey. Turns out Melissa’s love of wrestling might date back to the Attitude Era when she wrestled Billy Gunn on an episode of Sabrina.